The good weather arrives and French sneaker too! Go to the latest French sneaker purely swag! 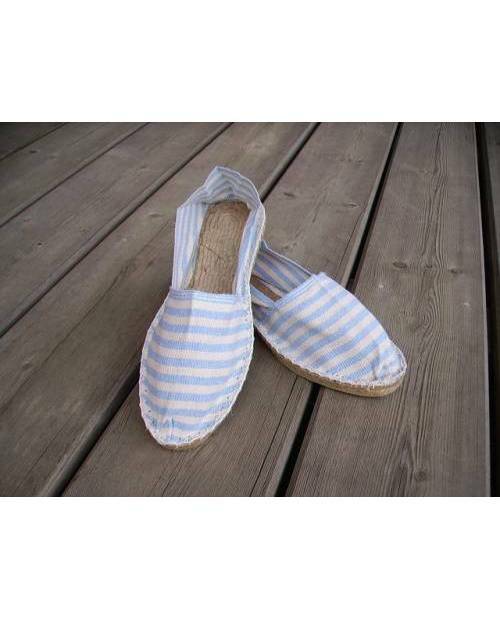 The French sneaker inconceivable to miss it on the beach! The French sneaker is very comfortable to wear and colorful pump. Each year, the cheerfully takes the first look at the arrival of pleasant temperatures. This accessory is practical and economical, is perfectly accompanied with borders and sketches. The French sneaker dresses every wonderful young woman, and brings a certain style for boys! If you listen indisputable sources, the French sneaker comes, as his name suggests Spain not. She would have been in the thirteenth century by the henchmen court under the control of the king of Spain. 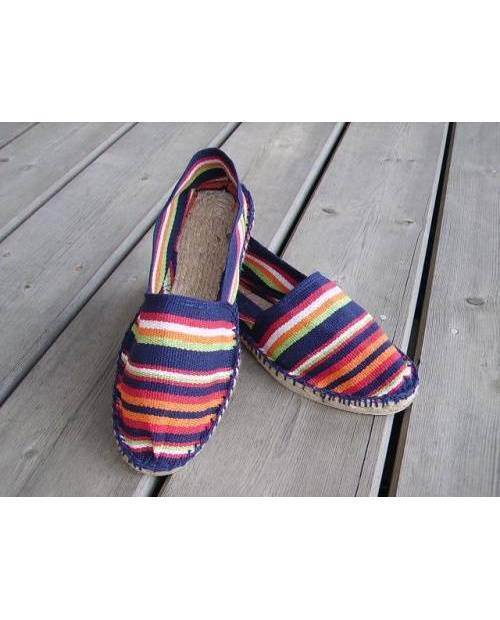 The term derives from "Esparto", a kind of straw that is twisted so as to make the foundations of French sneakers. In France, the pump was actually made within the Basque country during the 18th century, by craftsmen of flax and hemp. However, its use has spread mainly during the second half of the nineteenth century. The fabric we used was flax, which was substituted by colorful cotton. French sneaker HJK, A Selection Of Geeks! Made of virtuosity and "street art" this pair of French sneaker has undergone a basic makeoverso each shake us while keeping a part of the modern mind. Our company has managed to preserve at the same time the key southern French sneaker and innovative property HJK usually present on all our items. Containing a perfect frame and a one hundred percent cotton canvas, this pair of French sneaker will not go unnoticed. Designed with a textile in addition to its usual sole, the sneaker is in this French influence south with a wide selection of unusual shades. Crafted in French territory, the French sneaker will take you where you want to remain a little while and by a careful fine tuning. For sale of size 35 to 48. 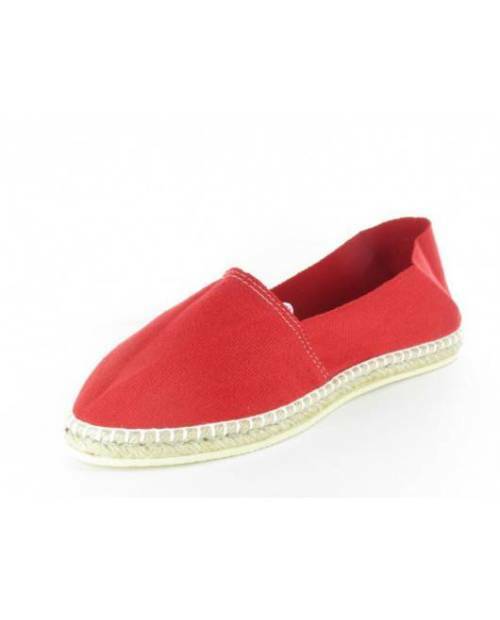 The French sneaker is offered from different colors so that each person finds the pair of French sneaker desired. Dirty side, this pair of French sneaker can be cleaned by washing machine, without significant danger.